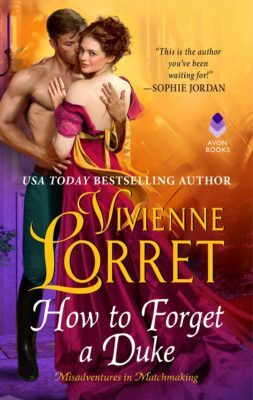 If you love this cover as much as I do, please spread the love on social media and give Avon Books a shout-out (on Facebook: https://www.facebook.com/avonromance/ and on Twitter: https://twitter.com/avonbooks) and let them know how amazing they are. I love the cover! I liked it on Facebook, even though I haven’t the time to visit Facebook any longer. I have too many books to Read and Review. I am beside myself that this book will not be out until May! I pre ordered, can’t wait! Love all of your books! You are so kind, Carol. Thank you!